This guide will help you locate book and film reviews in print and online.  Many of the librarians at University of Illinois are subject specialists and can help immensely when you're looking for information within their field. Find the departmental library for your field and visit their website to see who specializes in the subject you're interested in. An online handbook showing how to cite print and electronic sources using APA style. An online handbook showing how to cite print and electronic sources using MLA style. This page will help you access both print and online sources of book reviews. If you are having trouble deciding which sources to use for your research, or if you need more information than is provided here, please ask a librarian for assistance. Here are a few things to consider when looking for book or film reviews and choosing a source. What date range are you looking for? Online resources generally only contain materials from the last few decades. If you are looking for historical reviews, you should probably check a print source. Do you need a full-text review that you can read online or would a citation to a print review work for you? Are you looking for a review of a literary text? Movie review? Other types of reviews? Read the brief descriptions of the available sources with these questions in mind and you'll be more likely to choose a source that will suit your needs.